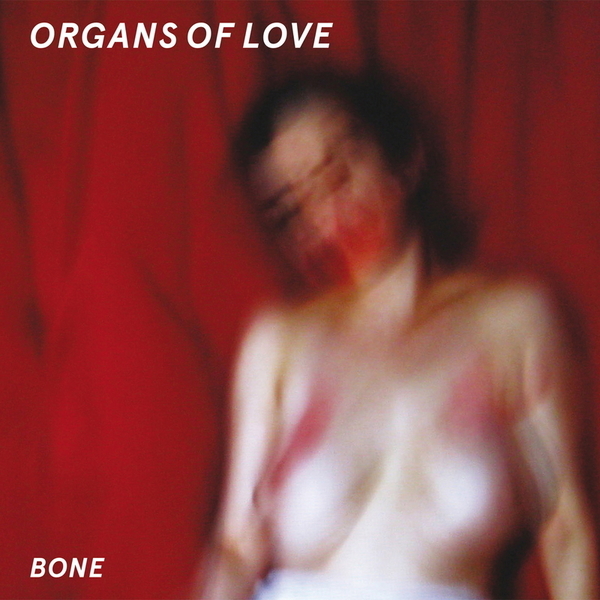 Ace debut release from Optimo Music's new signings, Organs of Love. Comprising James McKinven - who learned his craft with the likes of Martin Rushent and Andy Weatherall - and vocalist Alicia Matthews, the pair have earned a reputation for their provocative videos and frequent live performances in their home city, playing a brand of gothic and sexually-charged electro-pop. 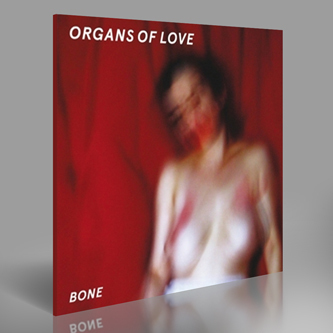 Almost like a slower, more suggestive Factory Floor, their sound is a stripped-back blend of cocksure, sneering machine rhythms, hypnotic organ and grinding guitars perfectly complemented by Alicia's ghostly cool vocals. The standout track for us has to be 'Facef*ck', not least for the visceral video, but also those Cluster-style organ refrains and teasing gasps. For darker dancefloor excesses we'd also recommend checking the curled-lip posturing of 'Let's Talk To Bobby', and the sweet but grotty grind of 'Bone'. This is the sound of copious amounts of alcohol and teeth clenching chemicals battling with your libido.